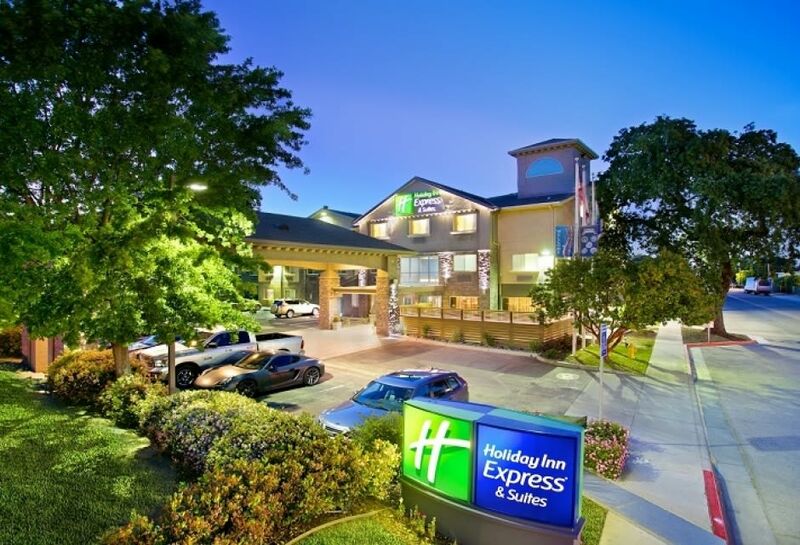 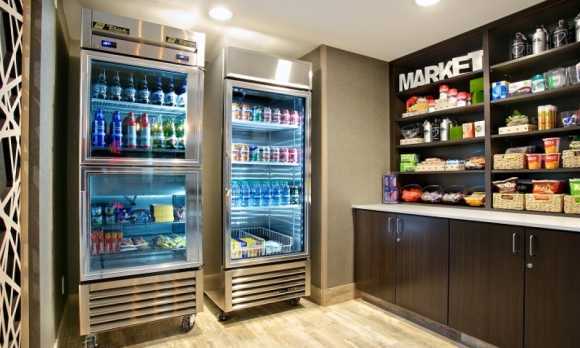 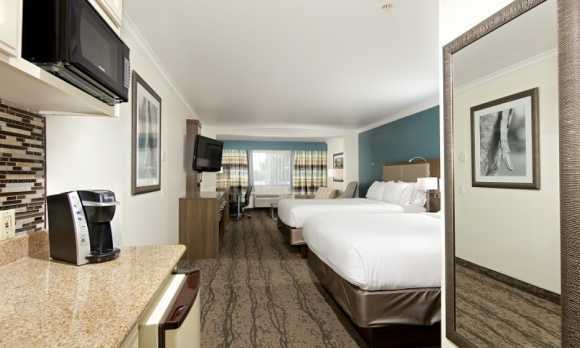 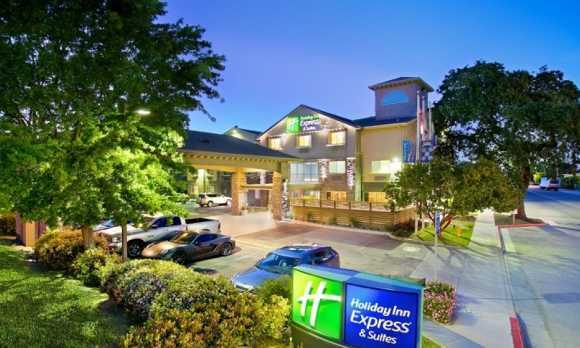 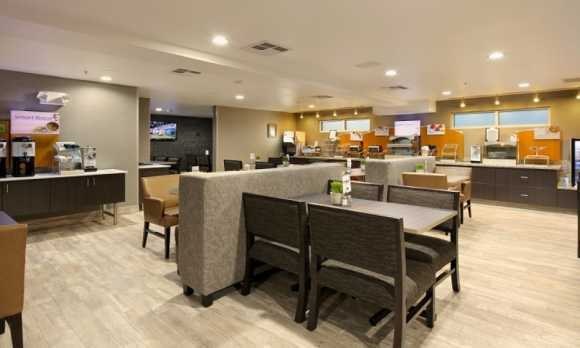 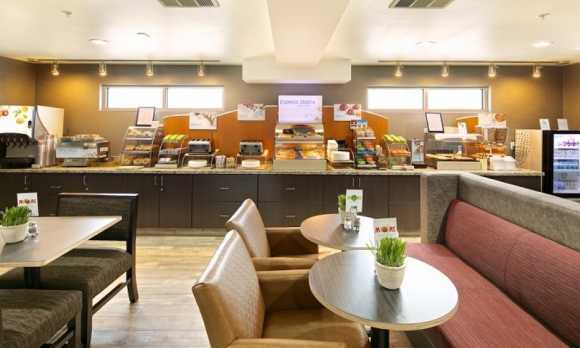 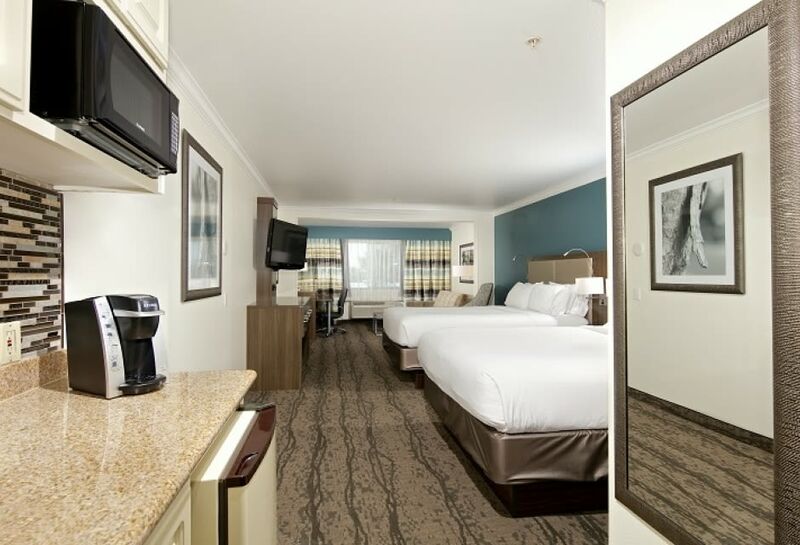 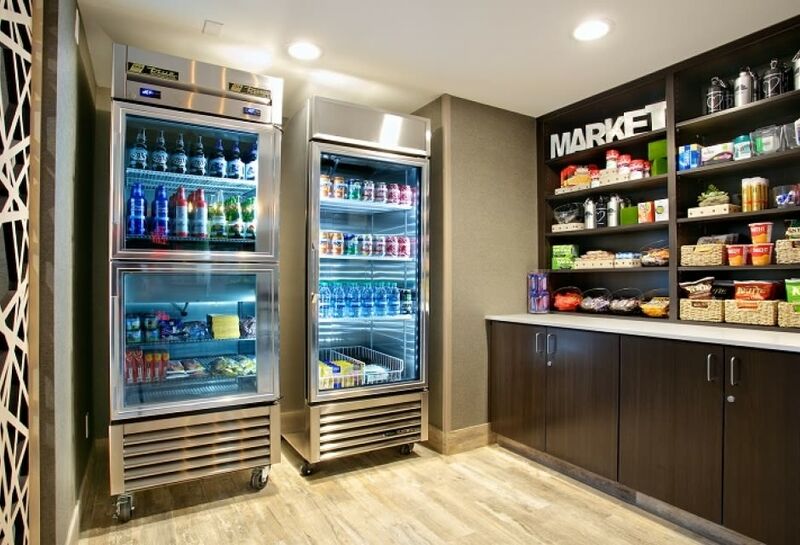 The Holiday Inn Express & Suites in Paso Robles, CA is excited to announce the completion of their $2.6 Mil interior and exterior property renovation project. 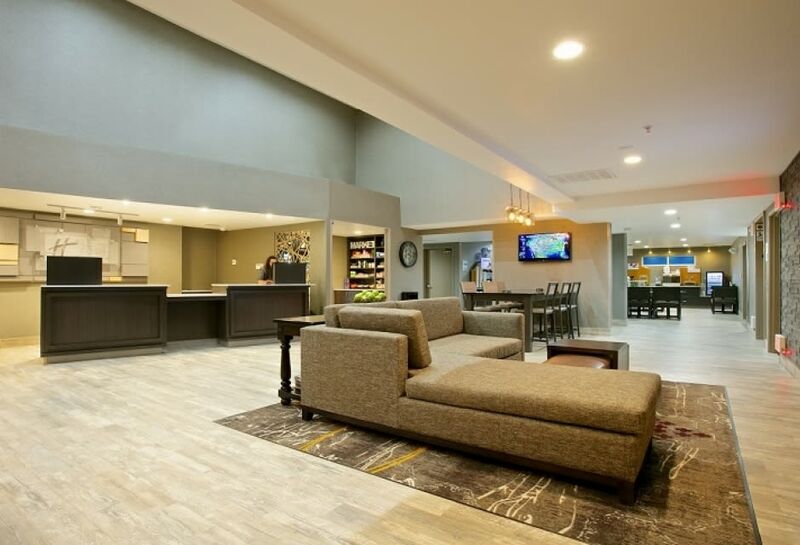 The mission of the project was to present a refreshed and modern look to the property and provide even more of the conveniences their guests have come to appreciate and expect, thus enhancing the overall guest experience. 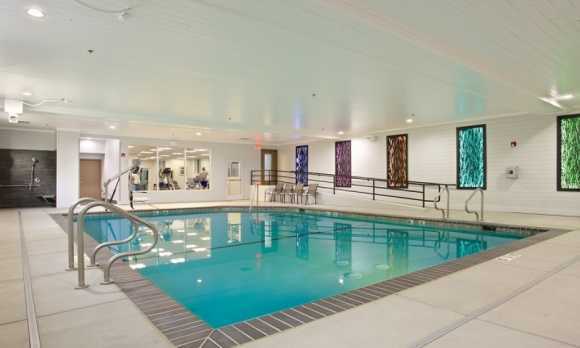 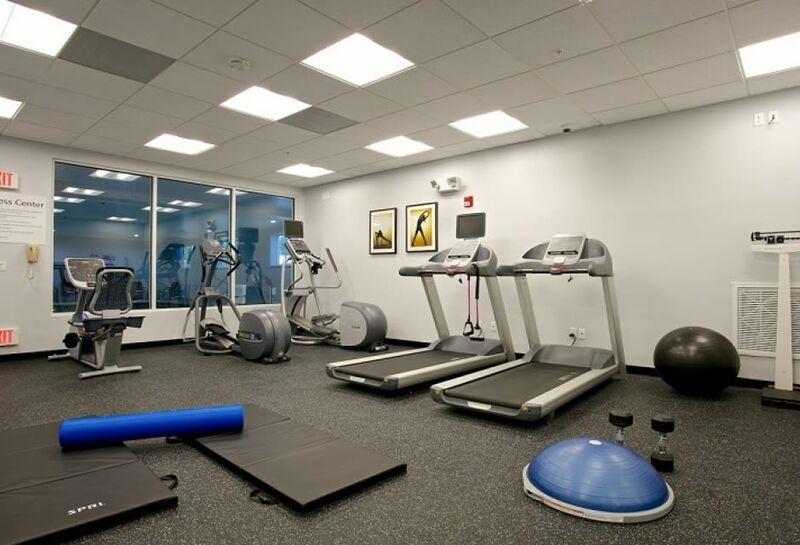 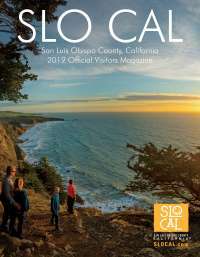 Along with a major exterior facelift, including modern stone accents, a new dual automatic door entrance, and lush landscaping, grand renovations were made throughout including the lobby, pool, 24-hr business center, and 24-hour fitness center, which was enlarged to almost 3 times its previous size. 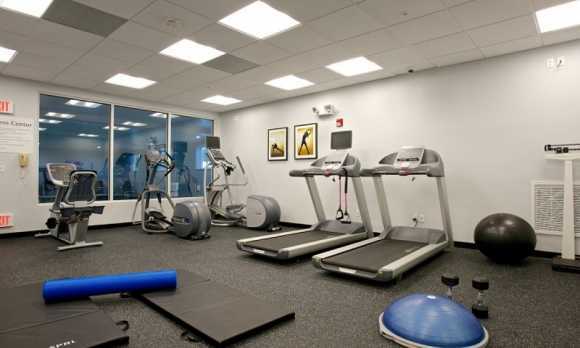 The property is now boasting two different meeting spaces. 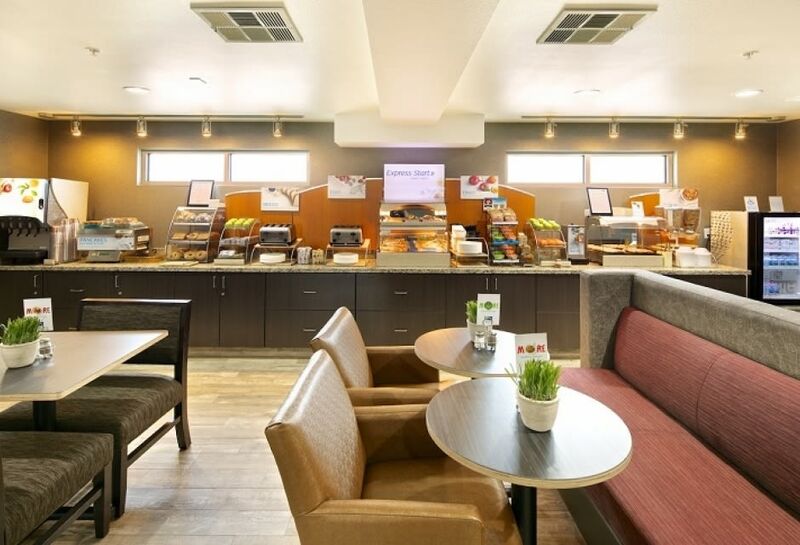 The main meeting room is 1150 square feet and is perfect for conferences, meetings, trainings, and family or corporate gatherings. 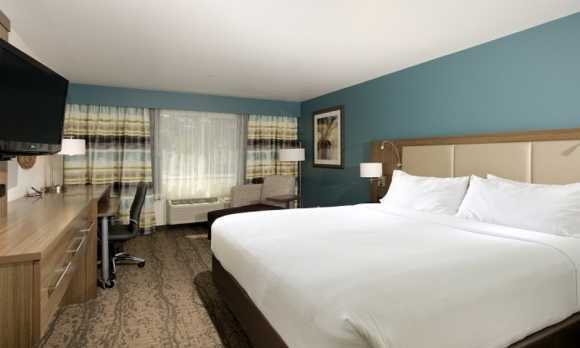 The new additional meeting space is perfect for that smaller board style meeting. 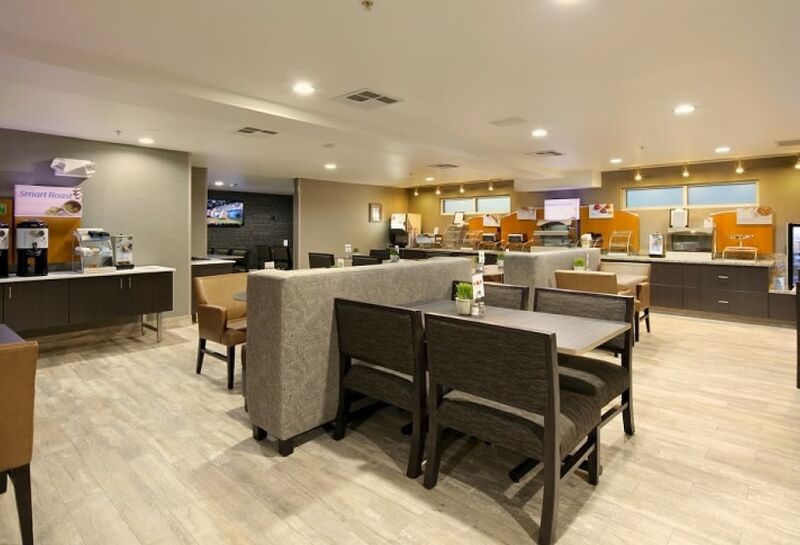 Both spaces are equipped with wireless internet connection and offer projector and screens for those power point presentations.Each of the 91 appointed guestrooms of the Holiday Inn Express & Suites were gutted and remodeled from the ground up reflecting the same rustic modern look of the rest of the property. 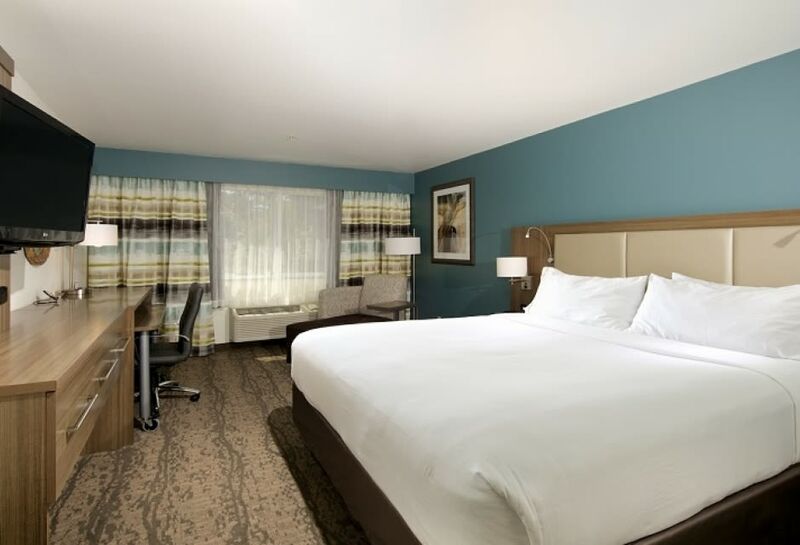 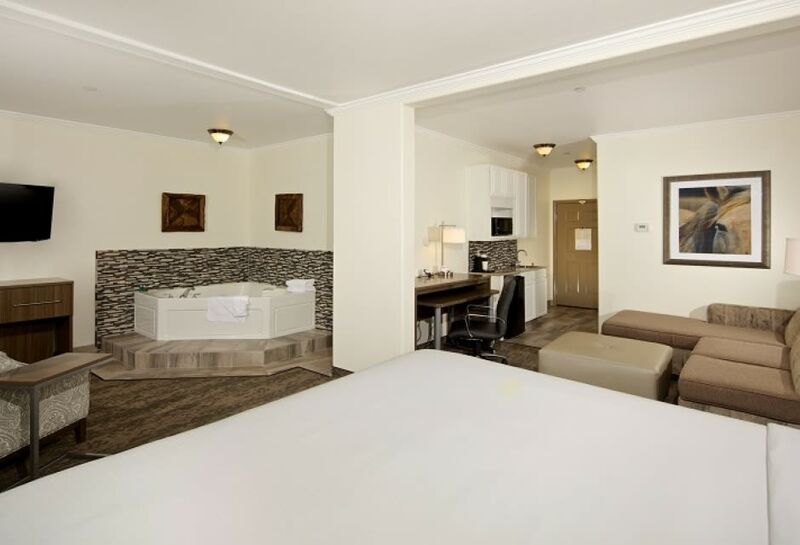 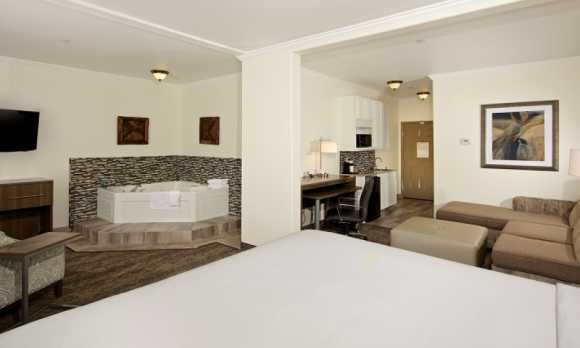 From the new rustic wood tile floors, to the modern chic furnishings and decor, the new rooms are anything but standard. 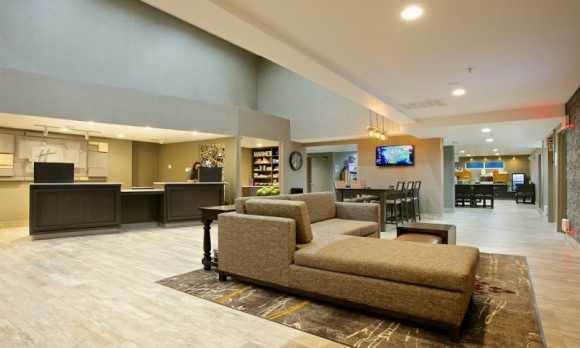 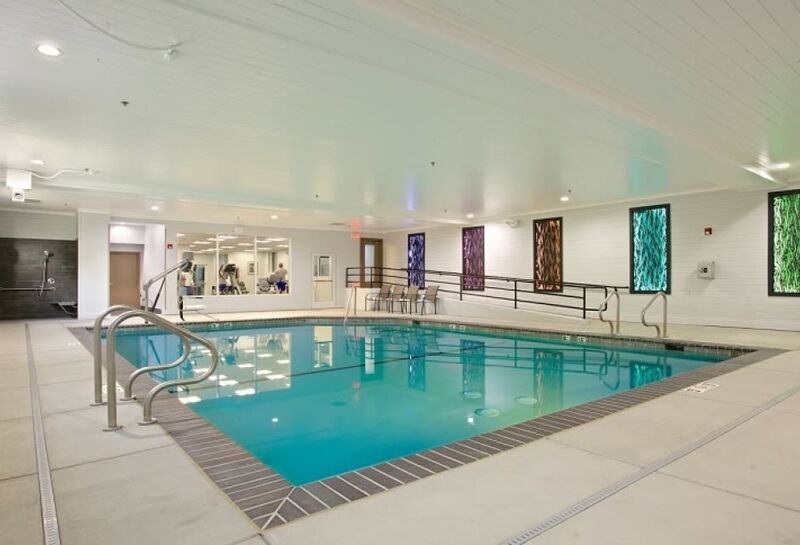 They are complete with a microwave, refrigerator, new in-room Keurig coffee makers, pillow-top dream beds, mobile working desks, and complimentary wired and wireless high speed internet connection with accessible ports throughout, giving their guests all of the comfort and conveniences of home.